We’ve catalogued the best free fashion vector icon sets on the web, perfect for style concious, on-trend web and print projects. The free menswear and womenswear icon sets that we’ve listed, cast clothing, shoes and accessories in a variety of versatile, smart graphic design styles. 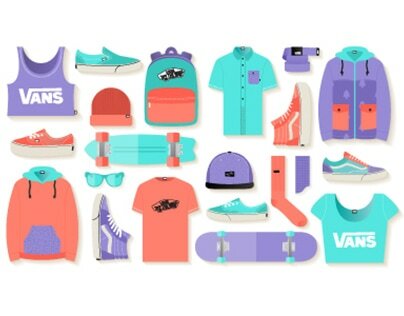 Vans slip-ons, briefcases, sunglasses and dresses are made minimal through flat design techniques that make the fully editable Adobe Illustrator files a great addition and source of inspiration when putting together fashion-based flyers, posters and websites. You might also want to check out our list of the best free weather vector icon sets.